Multiple Skeleton champion Kristan Bromley’s technicians use ROMER Absolute Arm to optimize sled design and set-up for the Sochi Winter Olympics. 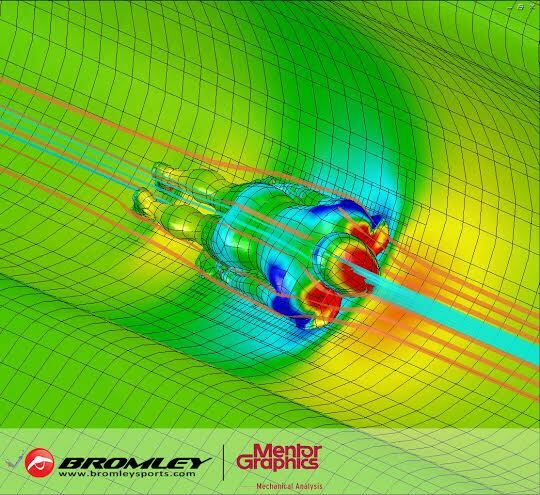 Hexagon Metrology has started a co-operation with the UK-based skeleton racing team Bromley Technologies. 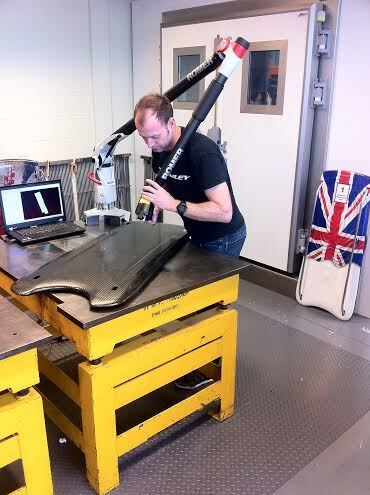 Bromley Technologies use a ROMER Absolute Arm with integrated laser scanner to optimise sled design for Kristan Bromley, multiple British, European and World Champion, and competitor at the Sochi 2014 Winter Olympics. The Skeleton competitions in Sochi take place between February 13th and 15th, 2014. More information about the ROMER Absolute Arm is available at http://hex.ag/rCxKa, more information about Bromley Technologies can be found at http://www.bromleytechnologies.com/.